Crystal Quartz Tree of Life Pendants. 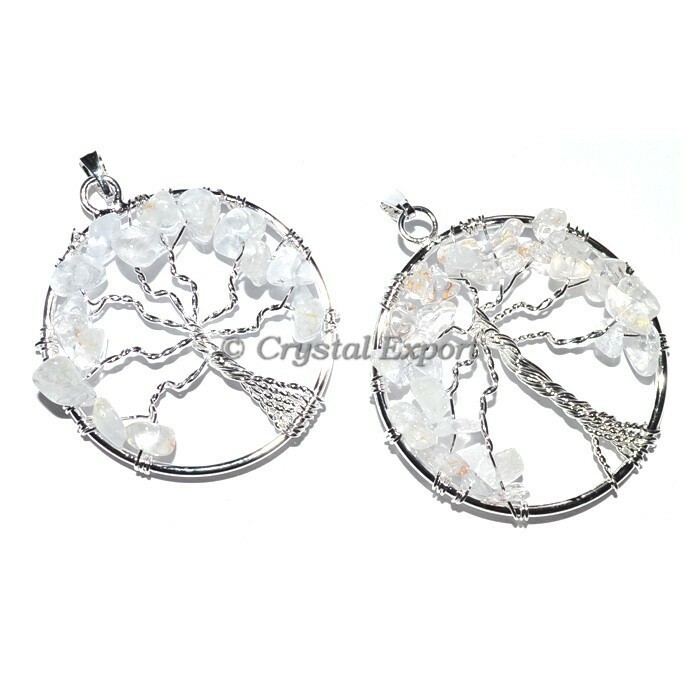 Buy tree of life pendants from crystal export.. Contact us for customs Desing on stones or your own desing engraving on any of shape or stones.